Virginia L. (Trosky) Bendik, age 82 of Perryopolis, PA passed away on Friday, September 7, 2018 in UPMC St Margaret Hospital, Aspinwall, PA with her loving family by her side. She was born on January 29, 1936 in Pittsburgh a daughter of Stanley Trosky and Elizabeth Trosky. In addition to her parents she was preceded in death by her husband, Joseph R. Bendik; step father, Steve Crevar; brother George Trosky. Virginia was a member of St John the Baptist R. C. Church in Perryopolis. 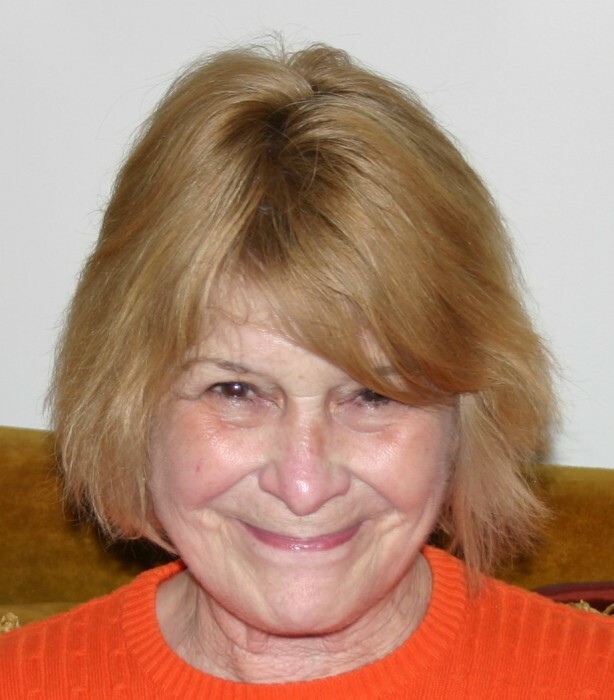 She was a wonderful mother and grandmother, worked in the retail clothing industry, and cherished her time as a nanny to her beloved Garrett and Trent Cimina. She also enjoyed all types of music including her favorite, Bob Seger. Left to cherish her memory are her three sons: Joseph Bendik (Nancy) of New York City, Gary Bendik (Carol) of Gibsonia and John Bendik (Lisa) of Shaftsbury, VT; grandchildren: Isabela, Jacob, Gretta. Virginia’s family will receive friends from 2-4 and 6-8 p.m. on Monday, September 10, 2018 in the Blair-Lowther Funeral Home 305 Rear Independence Street, Perryopolis, PA where Prayers of Transfer will be said on Tuesday at 10 a.m. followed by a Funeral Mass at 10:30 a.m. in St John the Baptist R. C. Church, Perryopolis, PA with Reverend John Euker, as celebrant. Interment will follow in St John the Baptist Cemetery, Perryopolis, PA. The members of St John the Baptist R. C. Church will pray the Rosary at the funeral home at 3 p.m. on Monday.